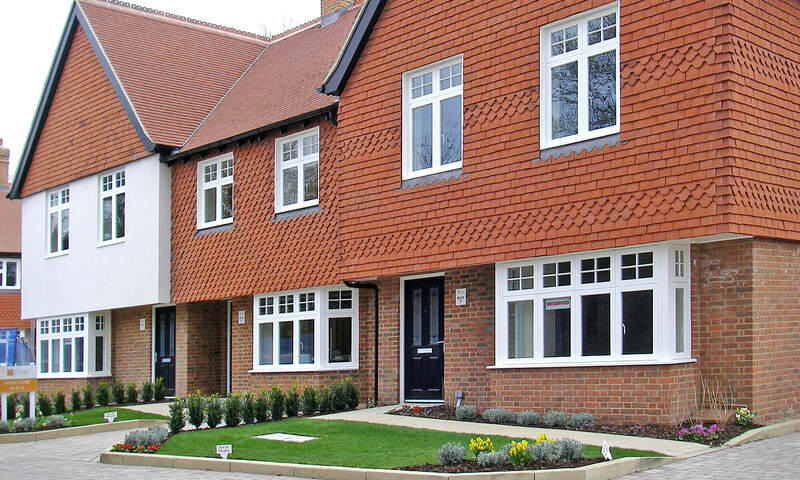 This exclusive development of seven new homes provided an ideal opportunity for us to showcase some of our renowned domestic timber products. 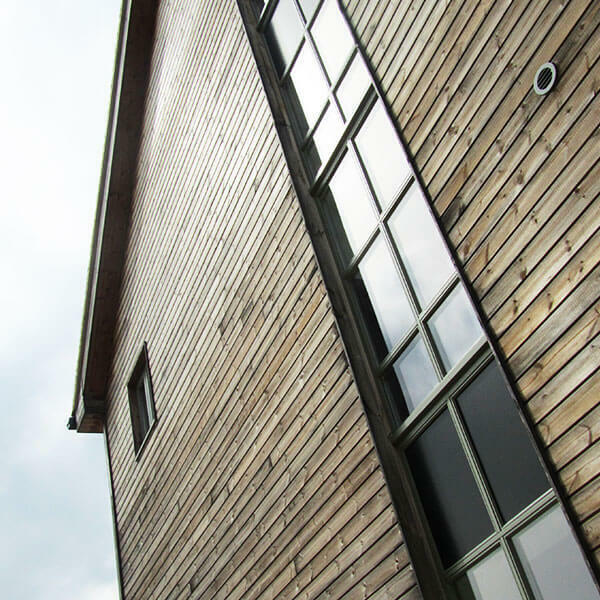 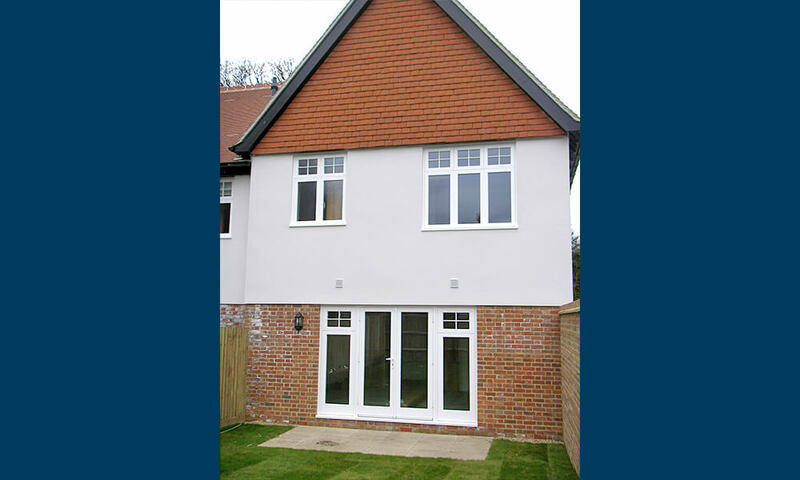 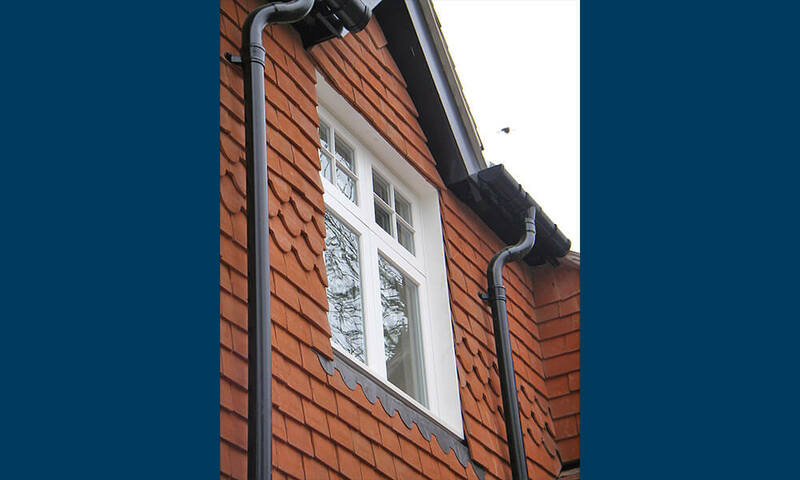 We designed, supplied and installed a selection of flush casement, fully finished timber windows and doors. 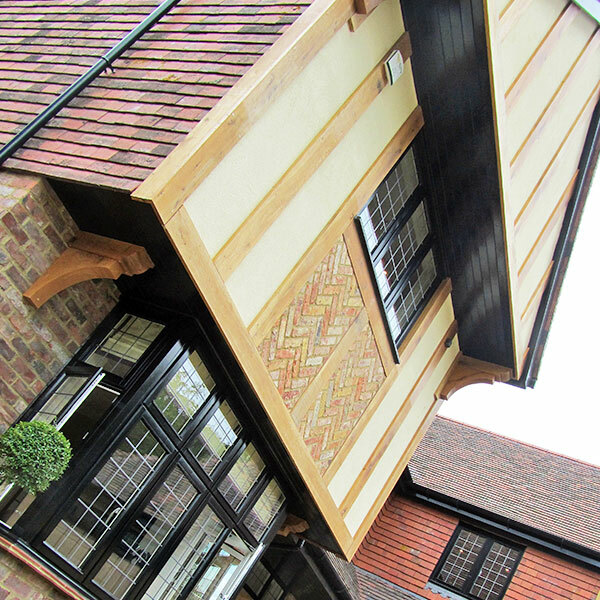 The windows featured the elegant Georgian bar design and we selected doors with a clean design to fully complement their effect. 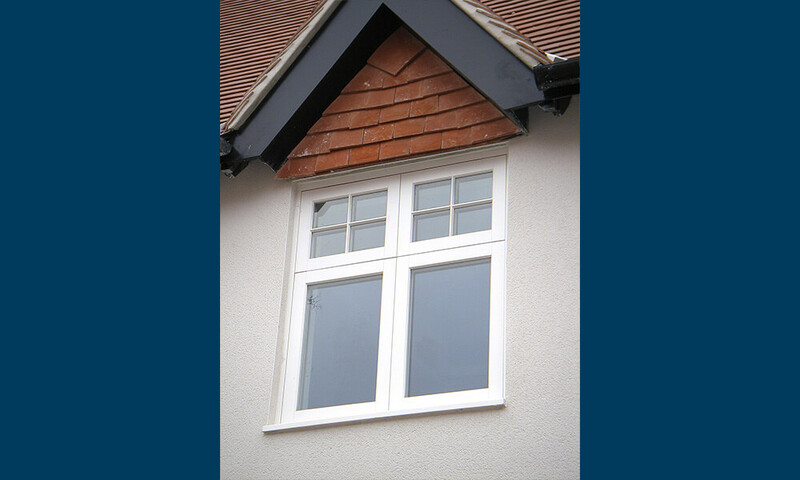 The bays feature contemporary, yet traditional, square and splay with corner posts being used to further enhance the quality finish. 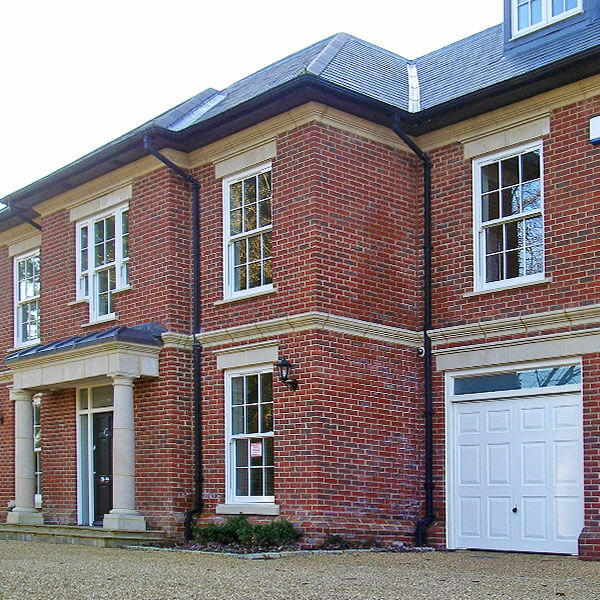 As ever it is our attention to detail that really created that stunning look: we used tiling cheeks on the external reveals of the tile-hung elevations to stunning effect.